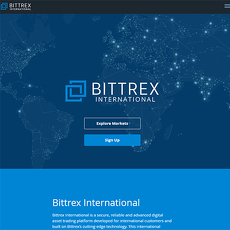 Bitfinex is a well-known cryptocurrency exchange. 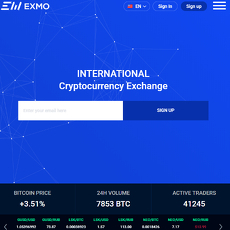 The exchange was founded in 2012 giving it a long history in the cryptocurrency industry. 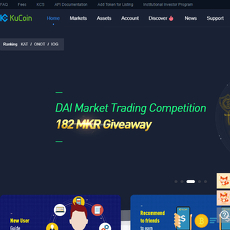 It is an exchange which is particularly more attractive to more advanced traders because of the features and tools it offers. Traders are able to trade on margin and can also open short positions on Bitcoin. The exchange supports fiat currency also. 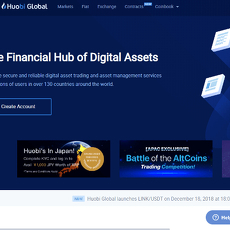 Trading pairs include USD, EUR, GBP, BTC, ETH, EOS, and JPY. 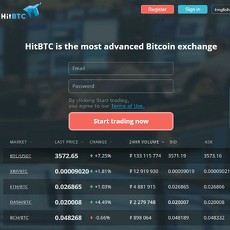 The exchange is supported in a number of different languages. 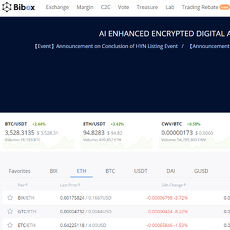 The exchange has many different tools to assist traders. It has charting tools, order book, and depth chart. There are many different types of orders that traders can execute and there is also an API to assist traders that want to apply algorithms and integrate. Fees range from 0.2% to 0% for market makers depending on volume and range from 0.2% to 0.055% for market takers depending on volume. There are deposit fees for deposits less than $1000 in value. There are also withdrawal fees. 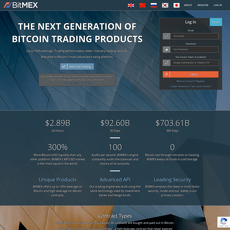 Bitfinex had a major hack in August 2016 where approximately 120,000 Bitcoin were stolen. 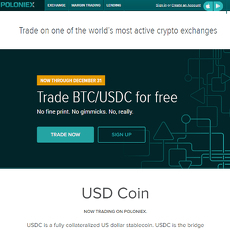 The company dealt with the attack by issuing USD Tether which is proposed to be backed by real US dollars. There has been a lot of speculation about whether the Tether is really backed by US dollars.